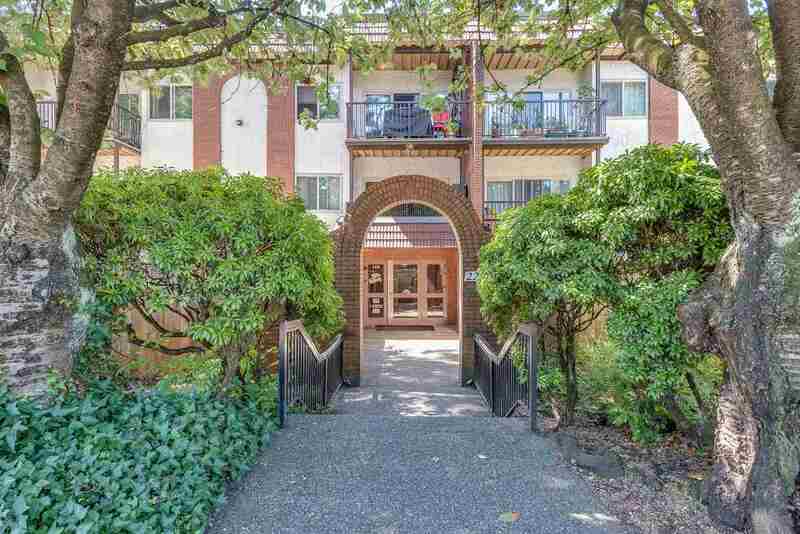 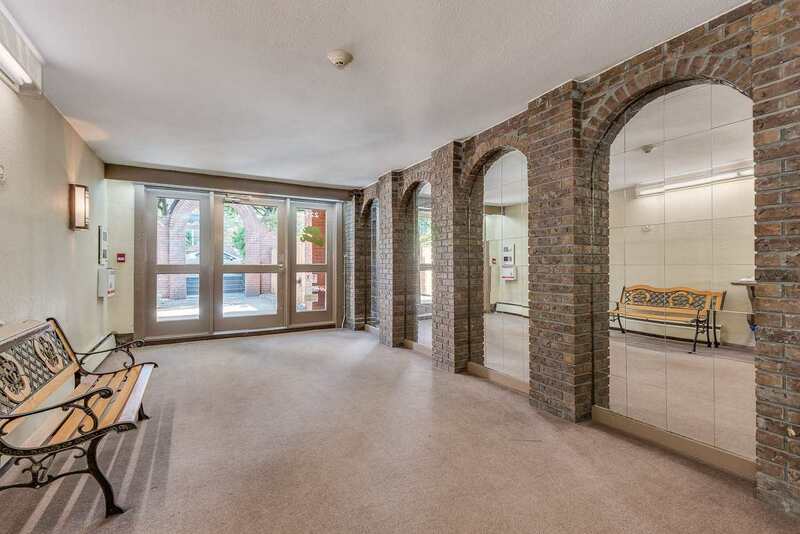 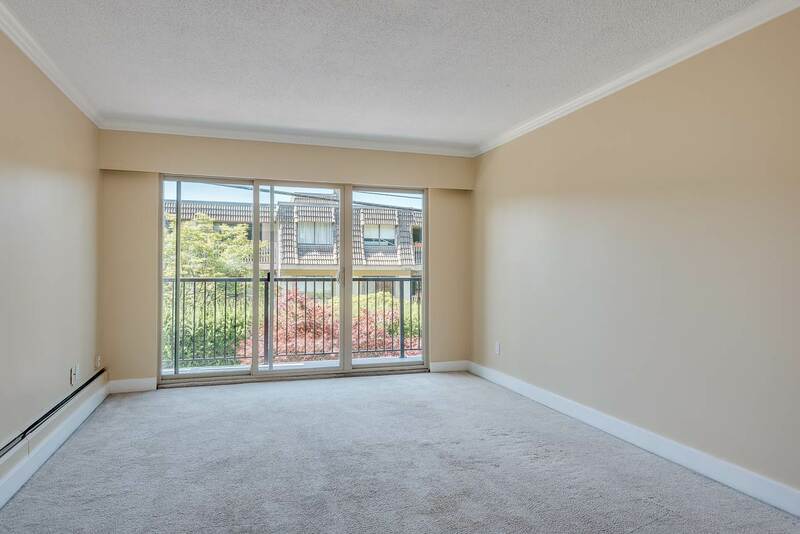 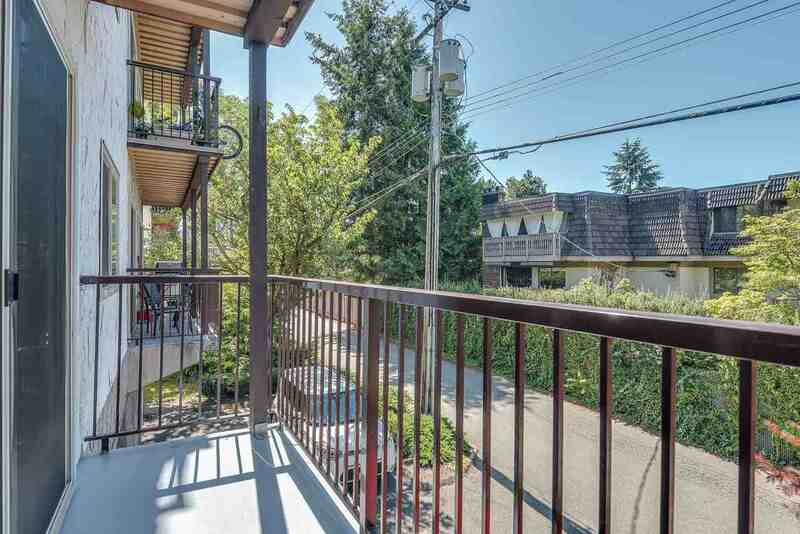 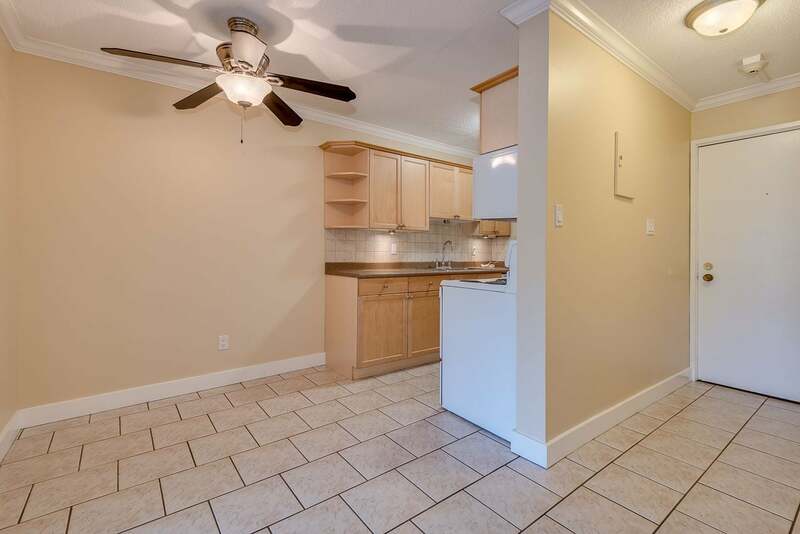 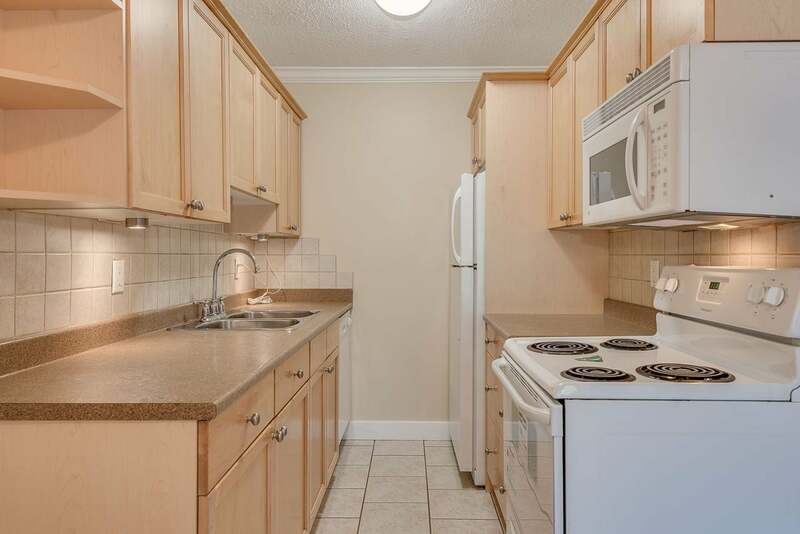 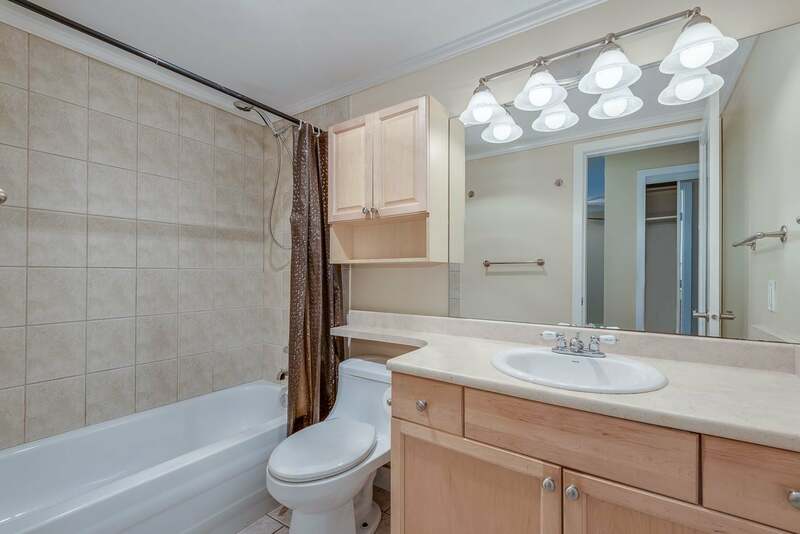 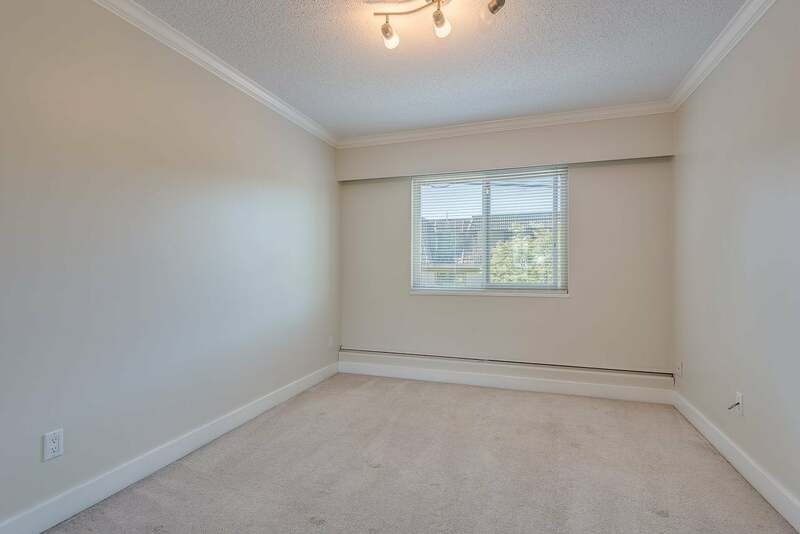 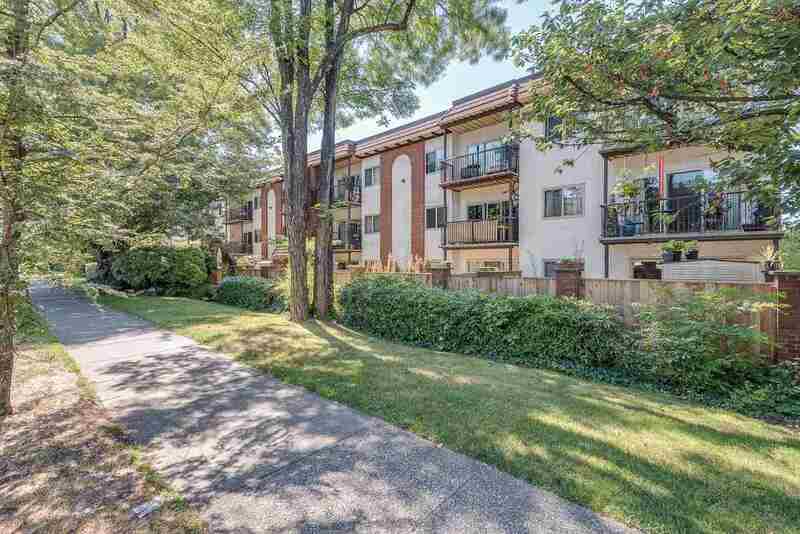 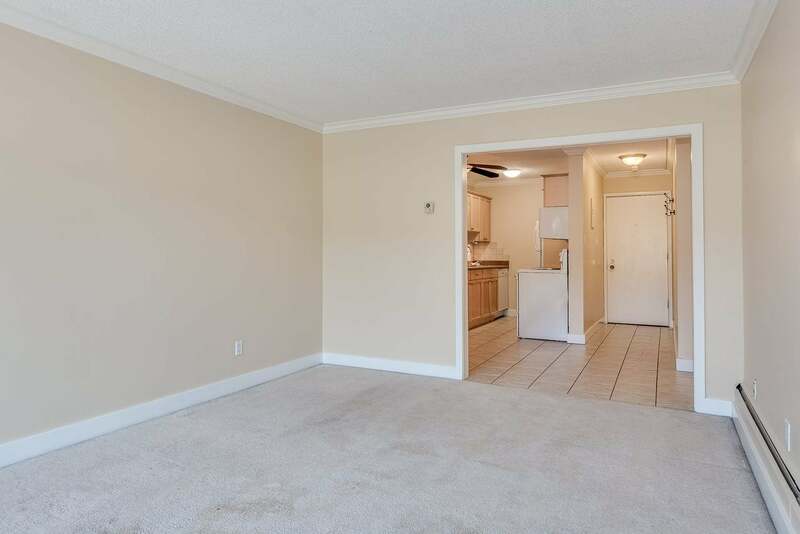 Spacious 1 bedroom and bath in highly sought after Lower Lonsdale. 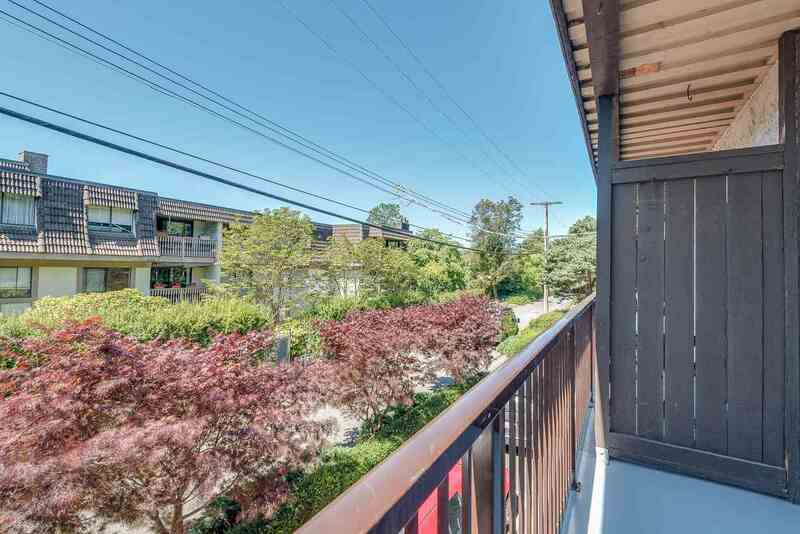 This south facing 684 SF home features a well functioning floorplan with comfortable living spaces and a private balcony. 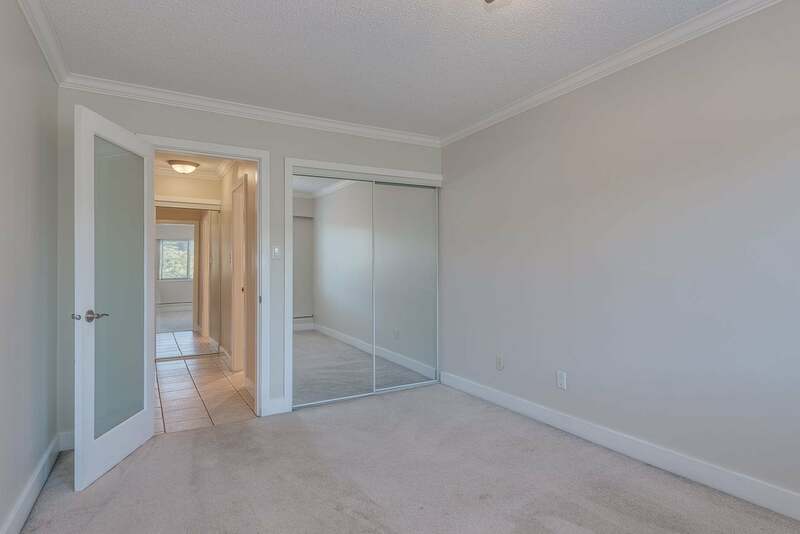 Building upgrades include double pane windows, sliding doors, balconies and elevator. 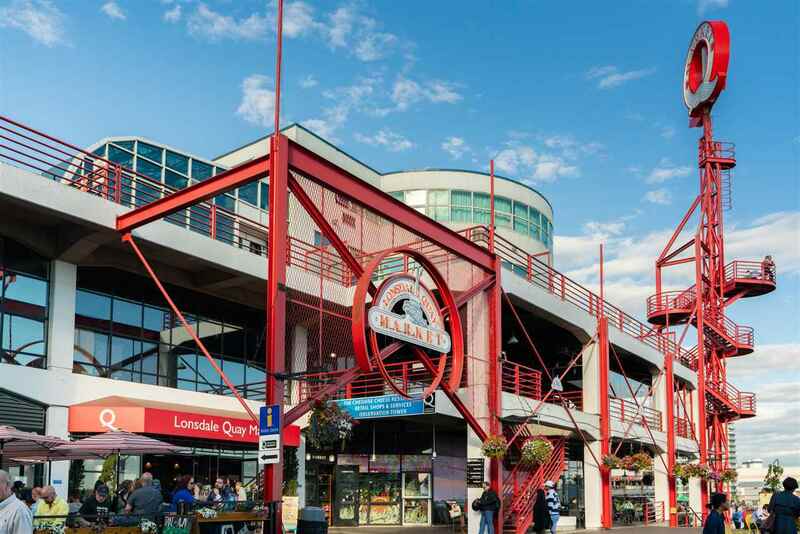 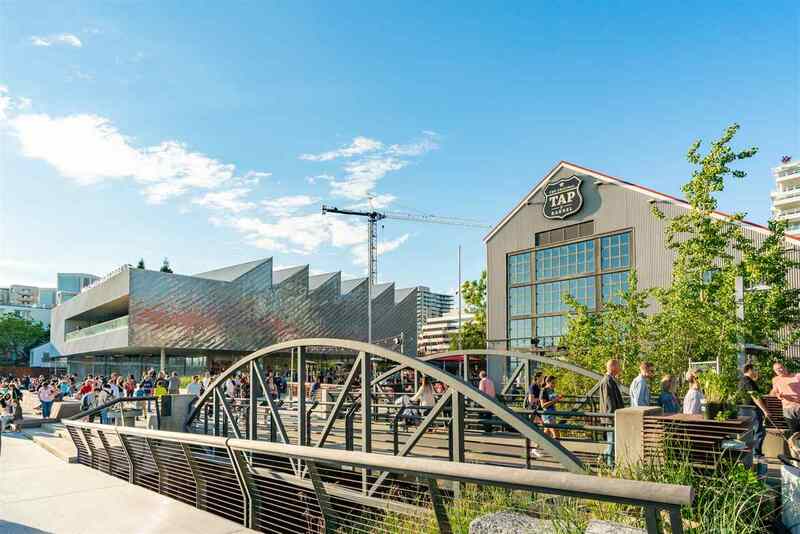 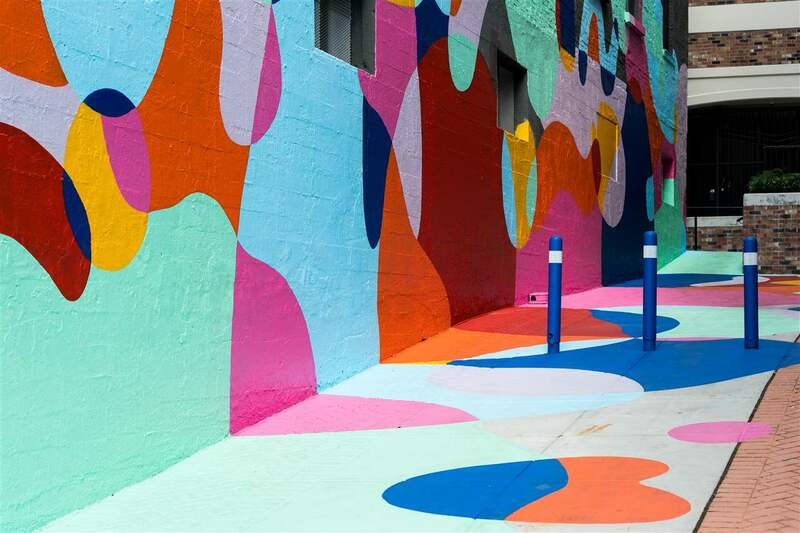 Ideally located steps from all Lower Lonsdale amenities including Lonsdale Quay & Pier, Tap and Barrel, Seabus and John Braithwaite Community Centre.